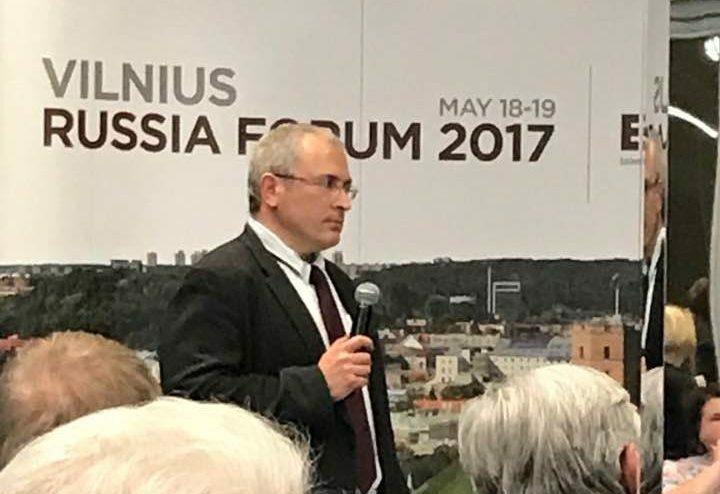 Mikhail Khodorkovsky comments on his participation at the Russia Forum in Vilnius on May 18-19. I recently returned from Vilnius where I attended the Russia Forum, organised by my close acquaintance – the current Foreign Minister of Lithuania, Linas Linkevicius. People came together to hold a very productive discussion on the perspectives of the Russian opposition and its current plans. 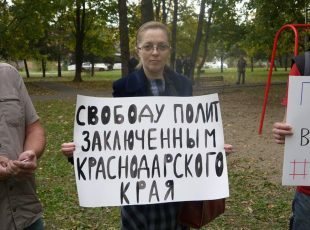 The meeting turned out to be, contrary to my fears, not at all anti-Russian, but more unfriendly towards Vladimir Putin. The audience was very well prepared and didn’t go easy on me; after the forum I was thoroughly “interrogated” for two hours on my views by around 50 people. 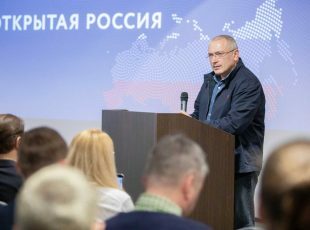 I will mention one moment in particular: I explained to the Forum why I believe it would be counterproductive for the Russian opposition forces to merge, and that it would be more beneficial to form a number of independent groups with their own political cabinets, their own sources of funding and their own support bases. The key reason for this is the importance of the coalition structure of protest as a vaccine against the reestablishment of authoritarianism. The following day I received an unexpected response from the Navalny team which quite plainly set out their relationship towards coalition: “we are in a coalition while it is still useful for us.” I cannot say that I agree with such an approach (Putin doesn’t need a coalition at the moment, and so he treads on everyone around him besides his own inner circle). It is precisely for this reason that there’s no point in expecting the creation of a system of checks and balances after a member of the current opposition comes to power as long as such a government is not based on an oppositional and coalition system. The ascent to power will necessarily require negotiating with different political forces, and this negotiation should be conditional and retractable. 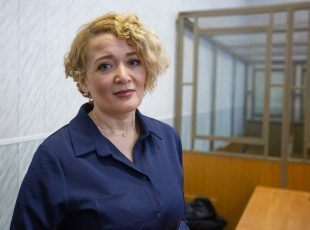 Therefore, regardless of the inherent difficulties of such a path, the Russian opposition should seek a diverse structure, and its leaders should find their own, independent support groups. We need at least 3-4 independent and young political leaders; leaders who are ambitious yet able to work in a coalition. That is how we, Open Russia, see our mission.